Dr. TiraChaicha-Brom graduated from the University of Texas in Austin with a degree in Chemistry and Spanish. After graduating from college, she spent two years in San Francisco working with AmeriCorps in free health clinics and returned to Texas to attend medical school at the University of Texas Health Science Center in San Antonio. 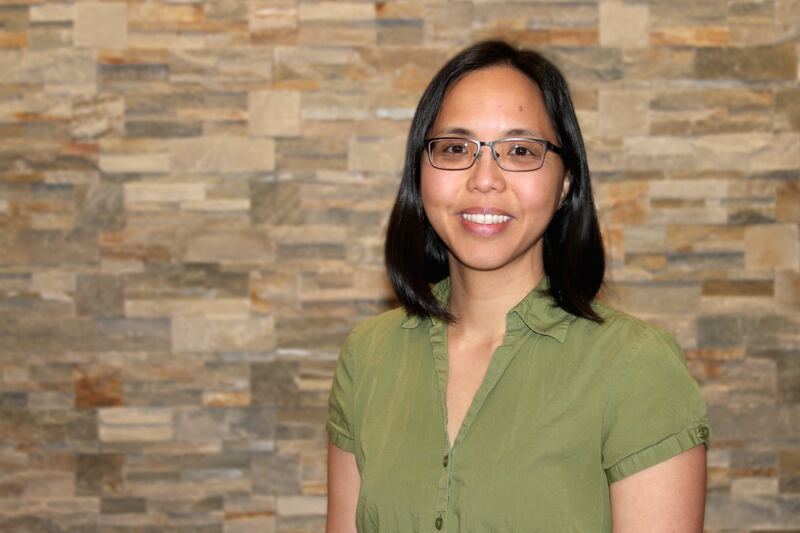 Dr. Chaicha-Brom went to the University of Illinois at Chicago for both Internal Medicine residency training and for her fellowship training in Endocrinology. Dr. Chaicha-Brom completed her fellowship in Endocrinology in June of 2013. She joined Texas Diabetes and Endocrinology in July of 2013. She moved back to Austin to be close to family. She enjoys cooking and spending time with her husband and two sons.